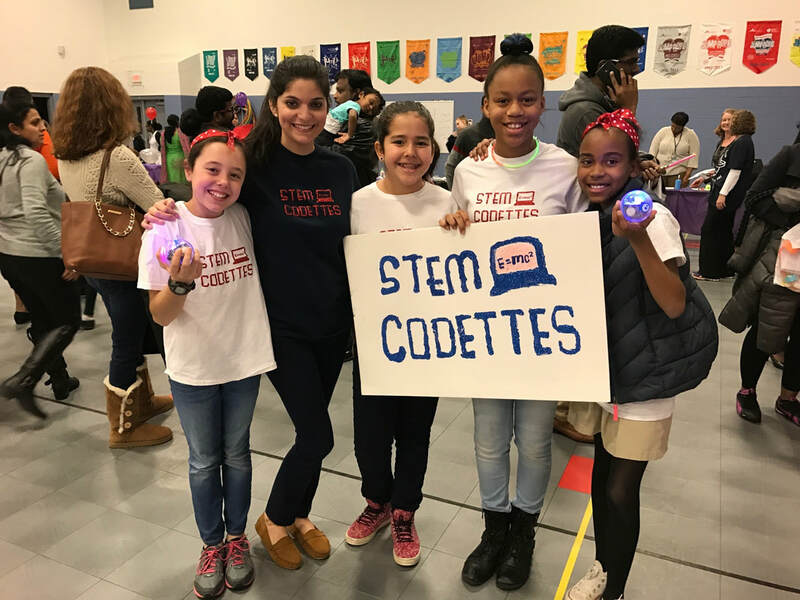 ​The STEM Codettes have been busy being ambassadors for science and engineering. 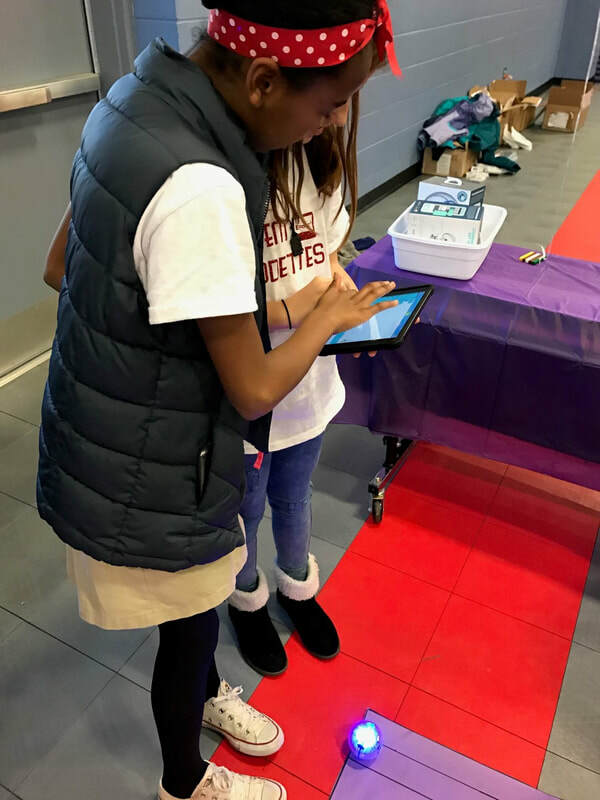 The highlight of the Spring was having the STEM Codettes host a coding demonstration at Teasley’s STEM Night. 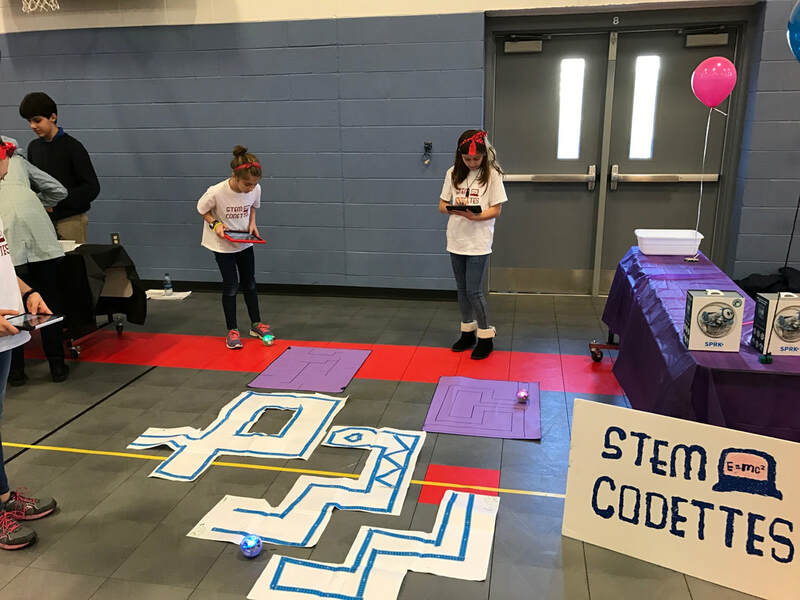 Parents, students, and members of the community were impressed with the knowledge the STEM Codettes had of coding and its practical applications in the world around us. The coding demonstration also served as an opportunity to build buzz about the application process that will take place in the Fall. 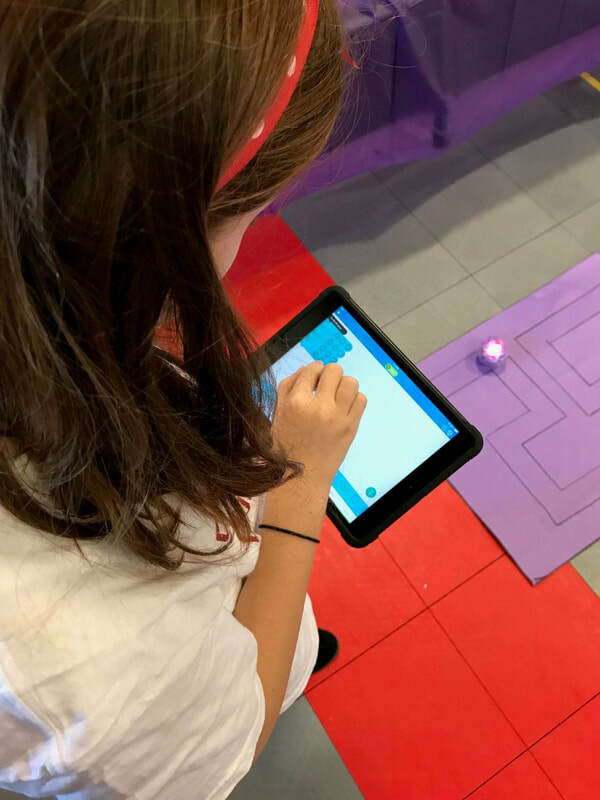 Beginning in August, a new group of STEM Codettes will be selected for another exciting year of learning. Even more exciting, STEM Codettes has already started to make a lasting impact on the lives of these young ladies. All of the STEM Codettes who enrolled in our feeder middle school, selected pre-engineering as a connections class! STEM ROCKS!! !